Just a though – instead of buying a NAS drive get a cloud backup subscription. It will take a while to upload your whole drive to the cloud. But once done you can enjoy your data anywhere. It might be even faster to access the data providing cloud backup company has servers all around the globe. NAS is limited by your own network speeds (eg. 100/10 Mbit). 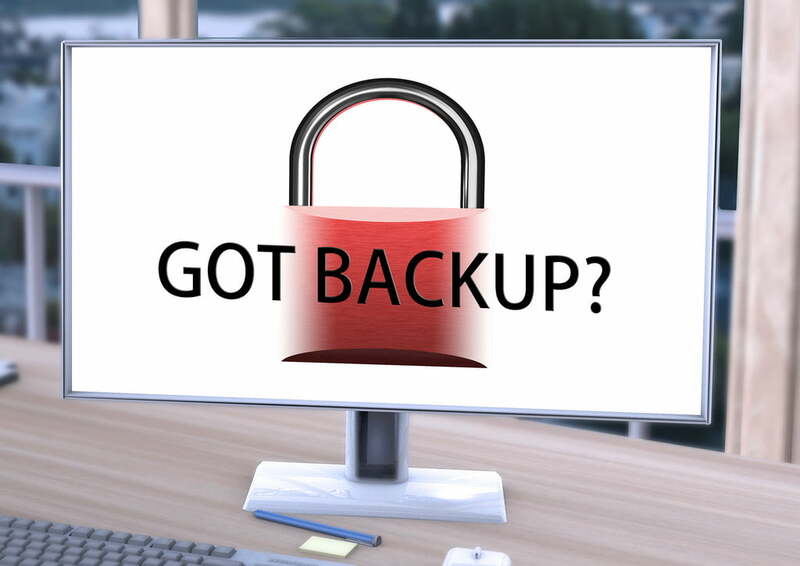 There are many companies offering cloud backup. Eg. Livedrive, Crashplan. On the other hand you have a complete control over your NAS and the data on it. With cloud backup, you dont even know where your data actually is. However with NAS you must take care of power outages, hard-drive failures and security. What you think, is this a good idea?